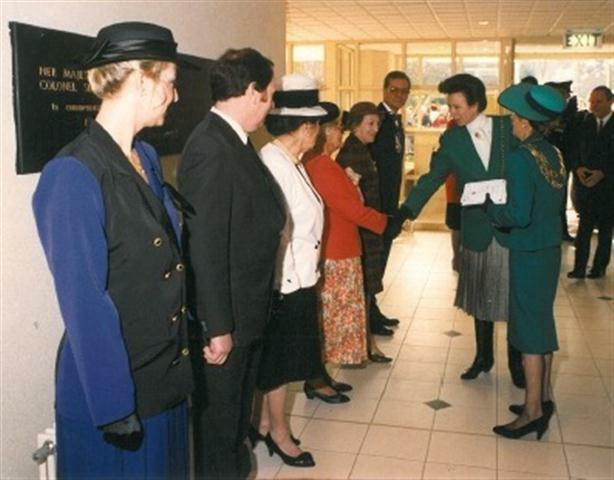 On Thursday 27th February 1992, Princess Anne visited the new Castle Point Borough Council Offices. 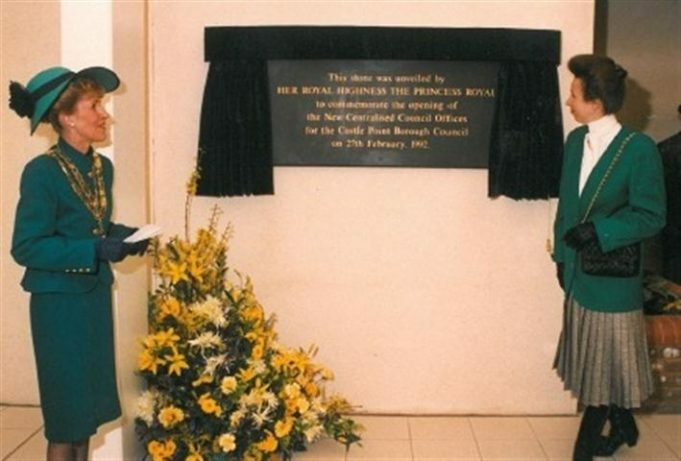 She unveiled a stone plaque to commemorate the opening of the new centralised council offices. 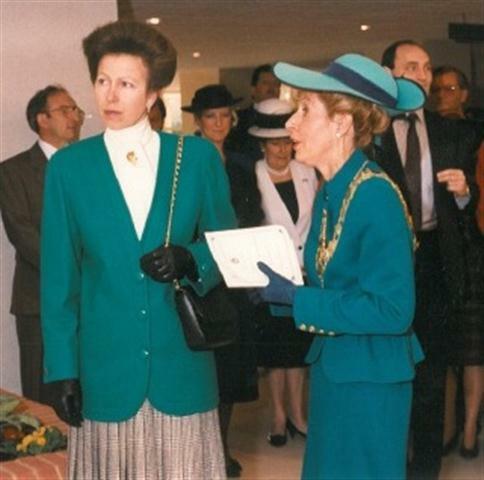 A selection of photographs of the occasion are shown here. We are indebted to Castle Point Council for allowing their use.